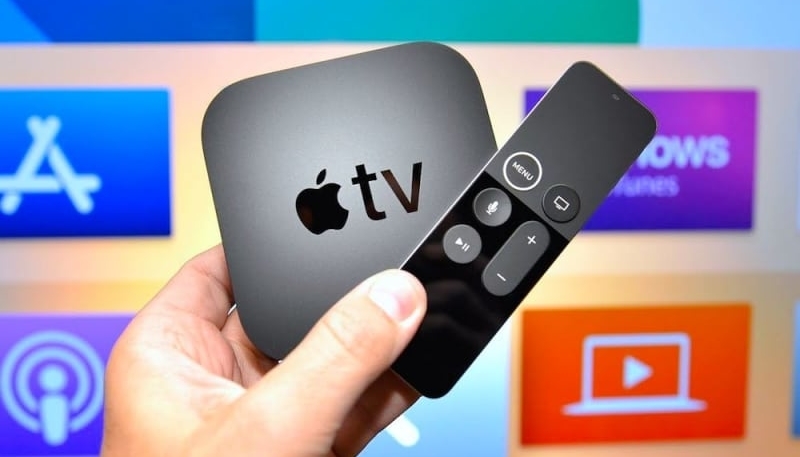 Apple on Wednesday released tvOS 12.2.1 for their fourth and fifth-generation Apple TV devices. The update contains the ever-popular bug fixes and performance enhancements. The tvOS update can be downloaded and installed through the Settings app on the Apple TV. by clicking on “System” -> “Software Update.” Apple TV owners who have automatic software updates switched on will be see their devices upgraded to tvOS 12.2.1 automatically. The update comes 17 days after the last public tvOS release, version 12.2, which was released on March 25. The tvOS 12.2.1 release notes indicate the new update contains only bug fixes and performance enhancements, with no new features. Apple is currently beta testing build 2 of iOS 12.3, which will offer an updated TV app, which will lay the groundwork for the Apple TV+ streaming services and Apple TV Channels.